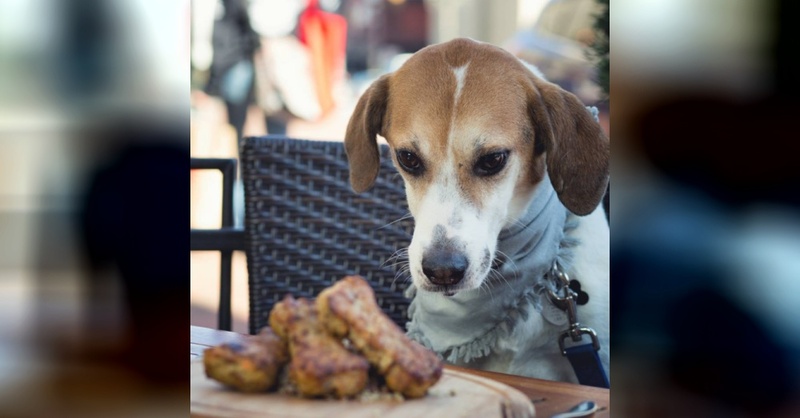 If you and Fido are inseparable and do everything together, you will love this list of restaurants that caters to the desires of dogs as well as humans all over the United States. Dogs are more than pets; they are members of the family. 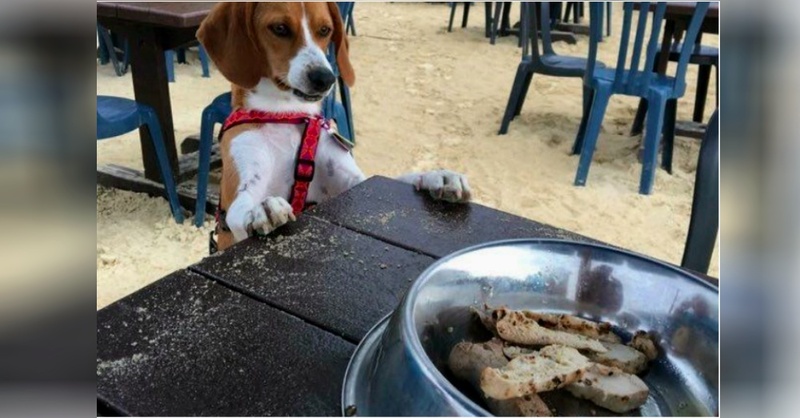 When you go out to eat, you want to enjoy your time with your best friend, Fido, of course. 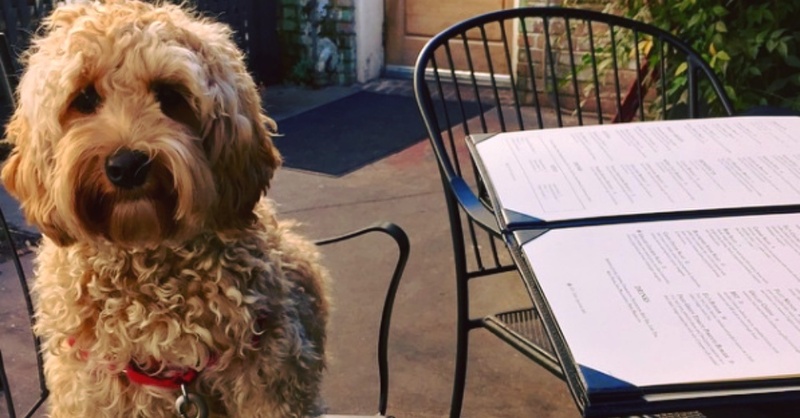 These restaurants have taken your dog into consideration. Many offer special menu items only for dogs. 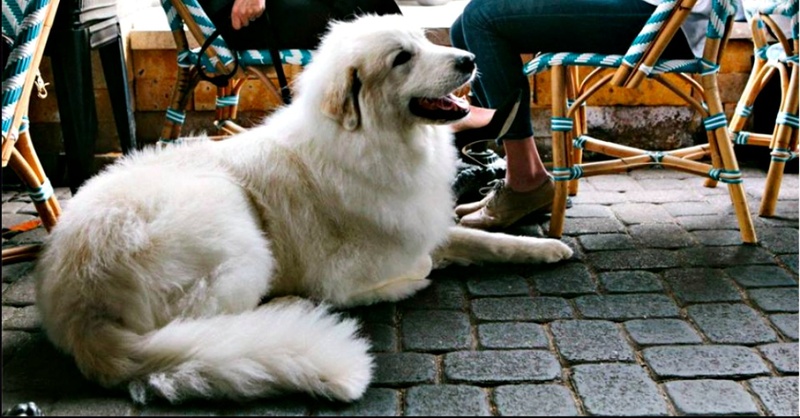 The secret is out, and now you can share all these places with all your dog-loving friends. Most of America relies on coffee to get their day started. 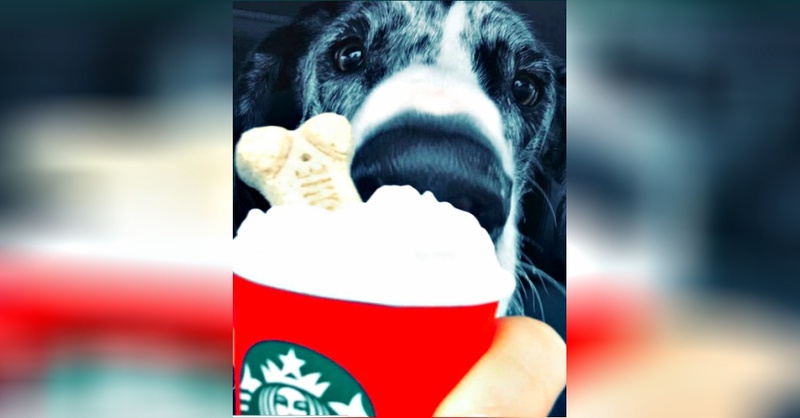 Dogs, on the other hand, do not and cannot have coffee, but they can have a Puppuccino. This is a special treat for dogs that visit Starbucks with their owners. It is a cup with a dollop of whipped cream. Now, this should not be a daily routine for your dog, but a special treat, because of all the sugar and dairy. Some dogs are lactose intolerant, like people, so they will get an upset stomach. It is best to avoid it with them. 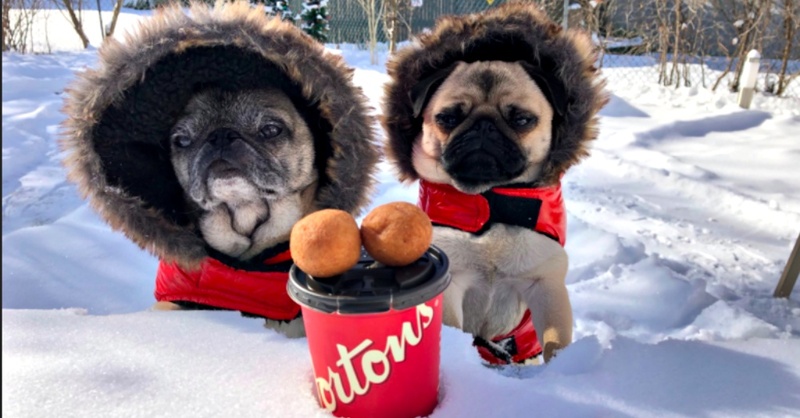 The next time you are picking up donuts for yourself, grab a FREE “Timbits” sugar-free bite-sized donut for Fido. There is a limit of one per dog, which is best for their waistline and health. Who can resist dessert? 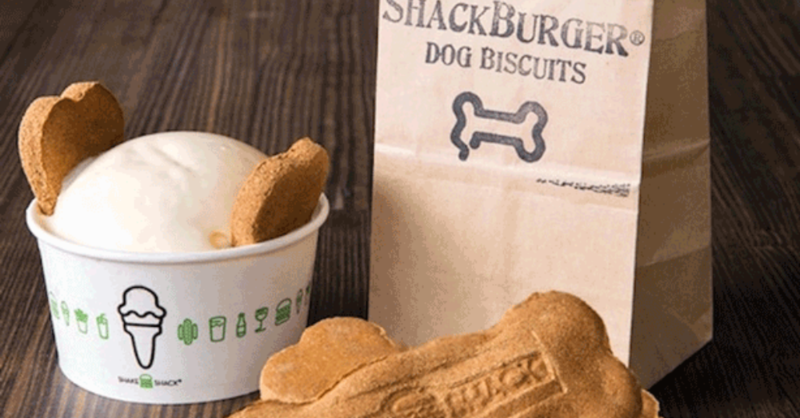 Satisfy your and Fido’s sweet tooth with a delicious dessert. Be sure to order the Pooch-ini, made with a dog biscuit, peanut butter, and vanilla custard. A simple vanilla soft serve cone is refreshing for you and Fido. 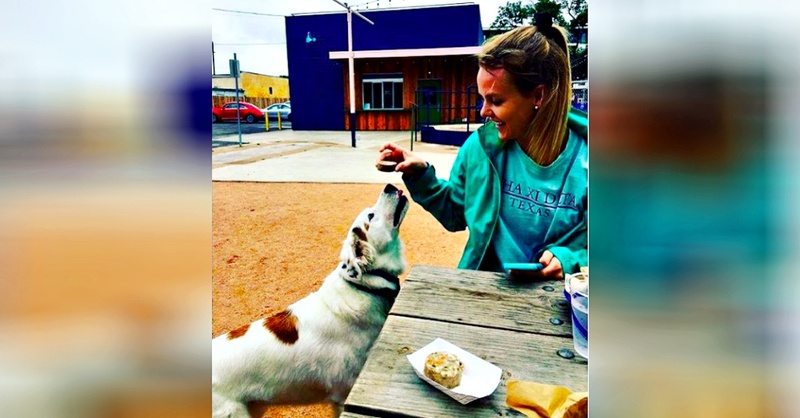 No need to share your cone; order a FREE Pup Cup for Fido. 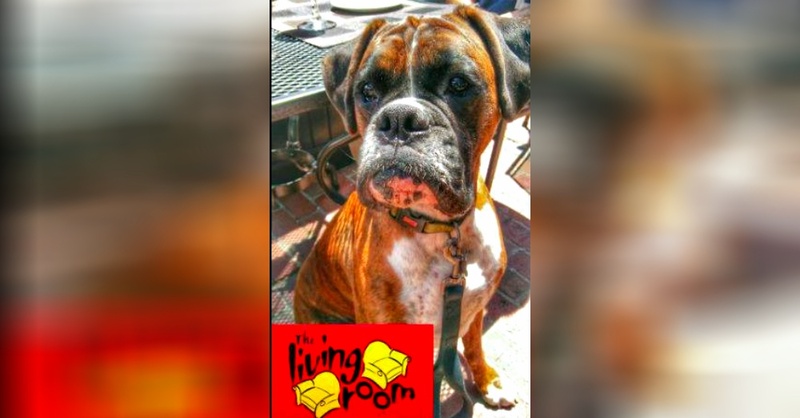 You and Fido can rock out on the outdoor patio and enjoy a mouth-watering meal together. 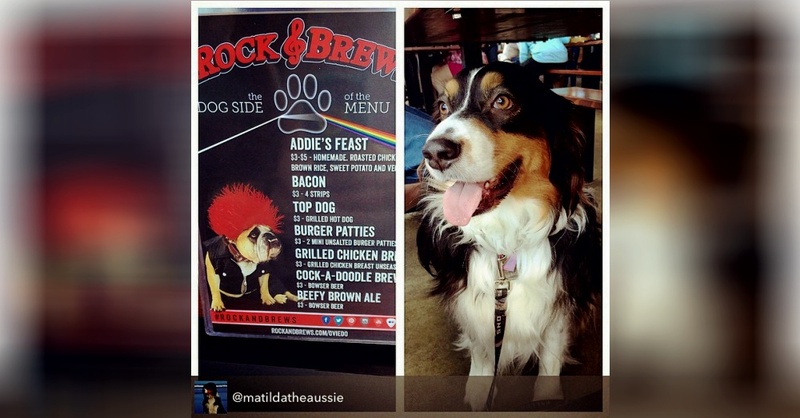 A special dog menu features Addie’s Feast with grilled chicken, veggies, and sweet potatoes. 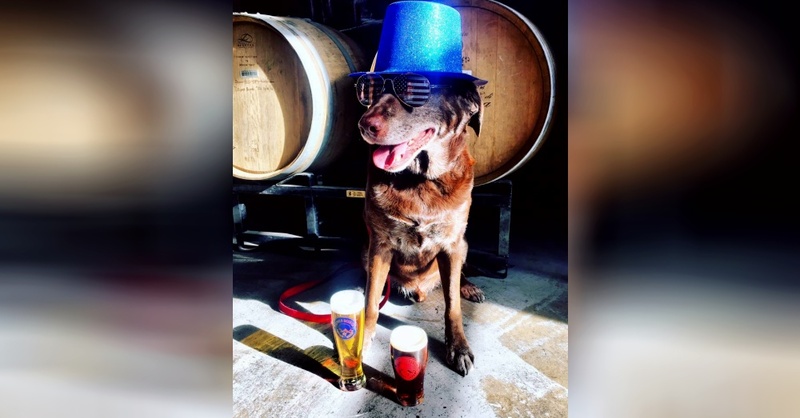 Fido can partake in the alcohol-free fun with a Beefy Brown Ale. This place is a slice of heaven, and you can enjoy it with your dog. You will be sitting right on the ocean with stellar views and your toes in the sand. Fido will have his own menu to order from with healthy meals like grilled chicken. Relax and enjoy an amazing brunch with your dog. A special canine menu offers your dog a choice between a grilled burger or chicken served with brown rice. All meals come with a complimentary bowl of water. 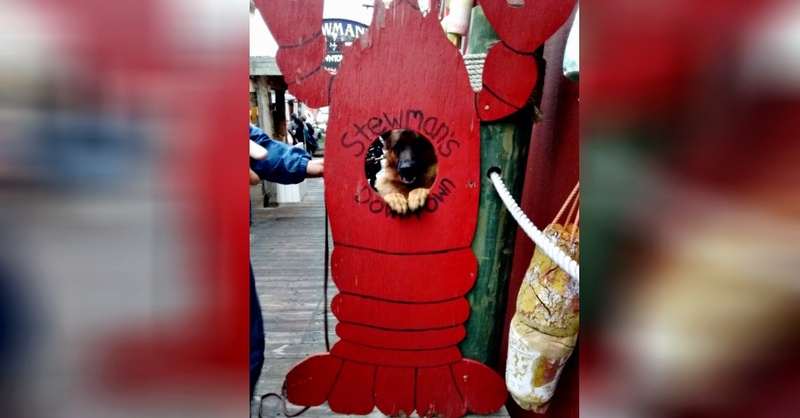 Take in all the sights and sounds of this quaint harbor and enjoy lunch with your dog. While you dine on Lobster, Fido can have a burger and water to wash it down. A tail-wagging good time for all. This Italian hot spot encourages you to B.Y.O.D(og) to their outdoor patio. 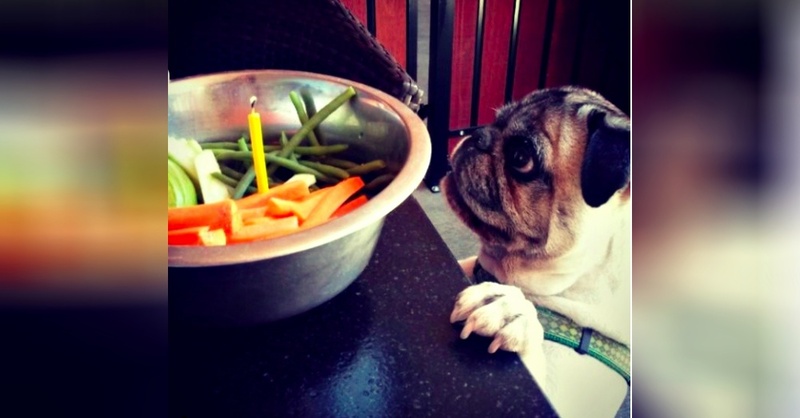 Fido will be drooling over all the options on the Canine Cuisine menu. It features a Bad To The Bone Burger, The Wagging Tail, and Lost Me Lucky Charms. Enjoy a craft beer and lunch on the patio with your dog. There is a special Pups on the Patio menu just for dogs. It features salmon, chicken, or a kielbasa. Your dog will be licking the bowl clean. Fido’s tail will be wagging with all the delicious homemade cookies just for dogs. Enjoy your meal on the outdoor terrace with your dog. Enjoy the fresh mountain air on the patio with Fido. 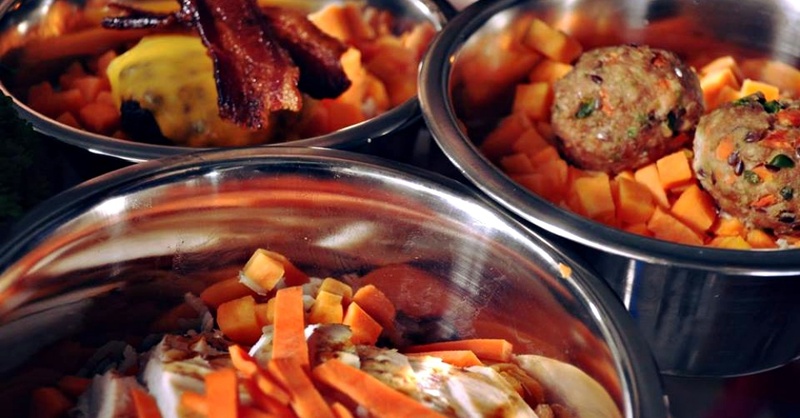 This amazing local farm-to-table restaurant serves dishes that will have you and Fido drooling. The dog menu features things like Brasstown Doggie Beefloaf and Bacon Soy Doggie Ice Cream. Art and Soul in Washington, D.C. If you are in the capital, Fido will be pulling you here for the Pooch Patio Menu. Wholesome meals to pick from include the Gravy Train, made with beef and savory gravy, and The Raw Deal, a frozen beef bone. You can dine downtown in style with your dog. Here, Fido will be treated like a king with a menu featuring steak tips. Soak up the sun and amazing views with an ocean breeze on the patio. 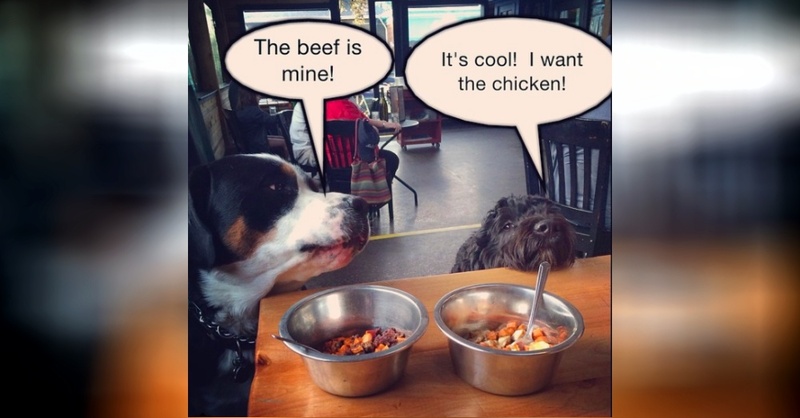 Fido can choose from scrambled eggs to grilled chicken breast on the doggie menu. This will be a new favorite spot for both of you. A must-try if you are in Portland, Oregon. 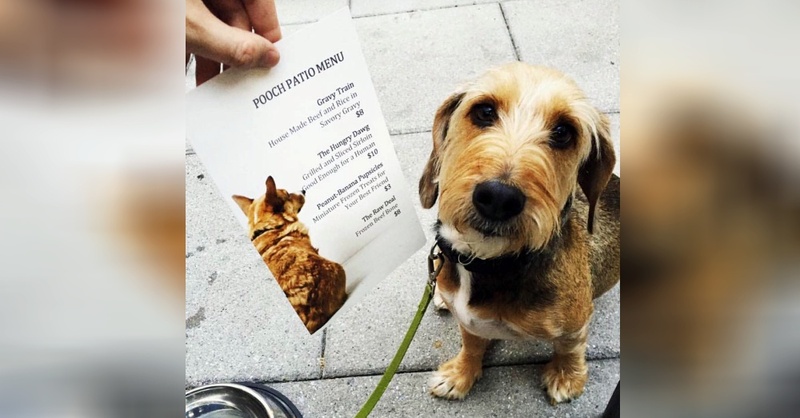 The dog-friendly patio is enclosed in case you are caught in the rain and features a menu just for Fido. The meals consist of sweet potatoes or rice and either ground beef, pork, or chicken. The best part for Fido will be dessert, which is peanut butter banana ice cream! Stop in here for a howling good time with Fido. He will be greeted with a FREE “Dog Beerscuit” and a bowl of water. You can enjoy the outdoor beer garden and sample some local brews. Fido will love to play in the leash-free dog park located right next to the dog-friendly patio. After he has worked up an appetite, he can enjoy a sausage made just for dogs. Now that is southern hospitality! 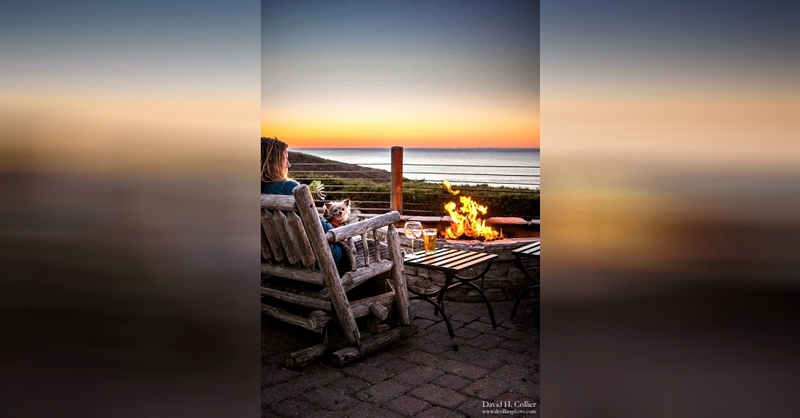 View the Red Rocks while enjoying a meal with your dog. 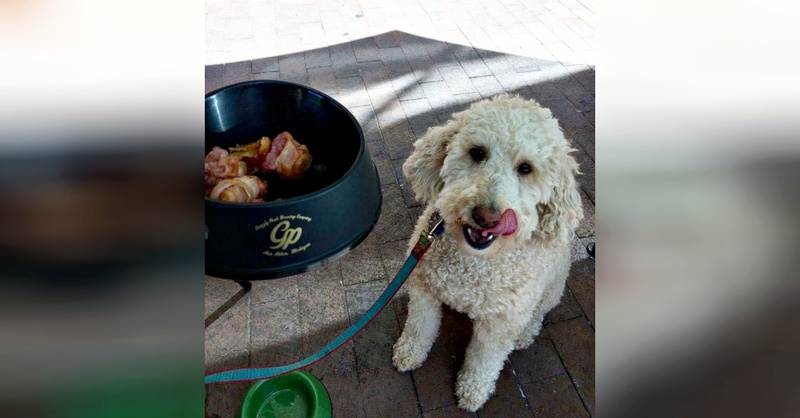 The outdoor patio is dog-friendly and offers a menu just for dogs with items like Steak Tartar, Venison Stew, and Chicken Jerky cookies. Don’t worry; they have mouth-watering food for humans too. 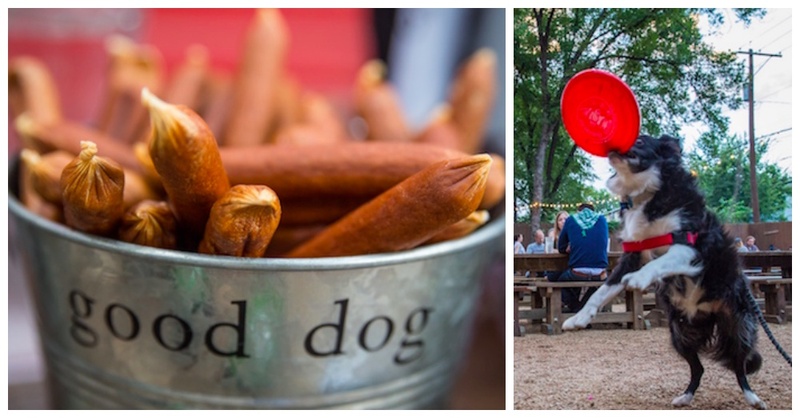 What do you get when you combine a dog park, a restaurant, and a bar? Dog heaven is at Yard Bar. You can watch Fido play with new friends and then share a meal. Your dog will be begging for the Bones & Co Sliders made with beef, carrots, broccoli, squash, pumpkin & flax seed, and parsley. 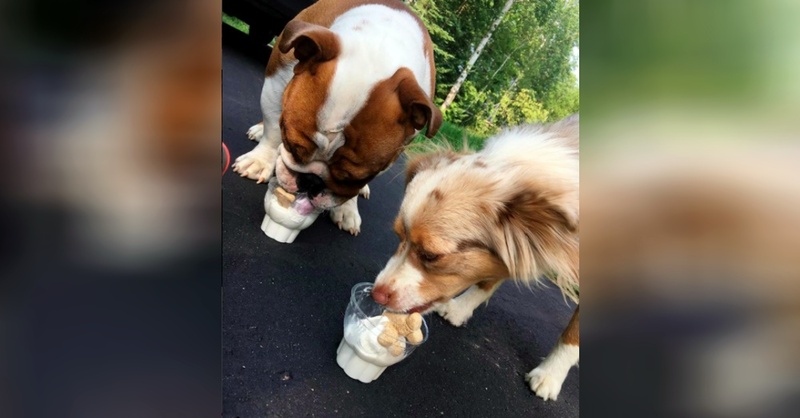 On those hot days, you can reward your dog with homemade ice cream. The only problem you will have is choosing which place to go to first. Help shelter pets and spoil your dog some more with Rescue Box. It is a win-win for everyone!